Brushing your teeth is one of the basics of good dental care, but many people need a refresher in some of the brushing basics. Brushing can help keep your teeth and gums healthy by removing the plaque and food particles that stay on teeth and start up trouble. This is why you need to brush at least twice a day in the proper way that dentists recommend. Move the brush over all of your teeth and gums gently yet thoroughly, making sure to cover difficult-to-reach areas and sensitive teeth. Be sure to brush for at least two minutes to ensure that you reach every part and remove every food particle for a complete clean. 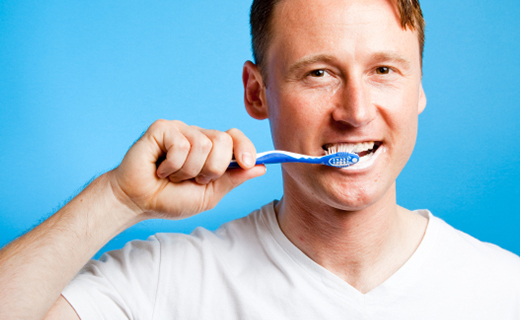 Replace your toothbrush every three months to keep it clean and effective. Now that you know better techniques, you need to get the best tools. There are many dental care products available, so do some research and seek out recommendations from an affordable dentist about which products are proven and powerful. Fortunately, some toothbrushes and toothpastes deliver multiple benefits to give you maximum value for minimal expense. For extra protection, check out some products that can benefit your brushing routine, such as special flosses and specialized mouthwashes. Brushing your teeth is a basic activity, but it never hurts to brush up on the basics to get better results from your dental care.